Exhibit Expanded: Can A Robot Create Art? 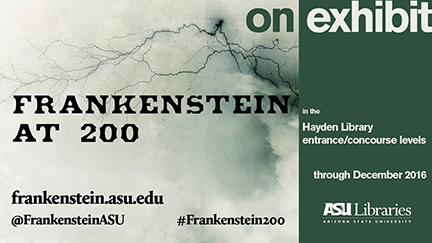 Two hundred years after Mary Shelley imagined the story that would become "Frankenstein," ASU Library is exhibiting an interdisciplinary installation that contextualizes the conditions of the original tale while exploring it’s continued importance in our technological age. Featuring work by ASU faculty and students, this exhibition includes a variety of physical and digital artifacts, original art projects and interactive elements that examine "Frankenstein’s" colossal scientific, technological, cultural and social impacts. Visitors are welcome! 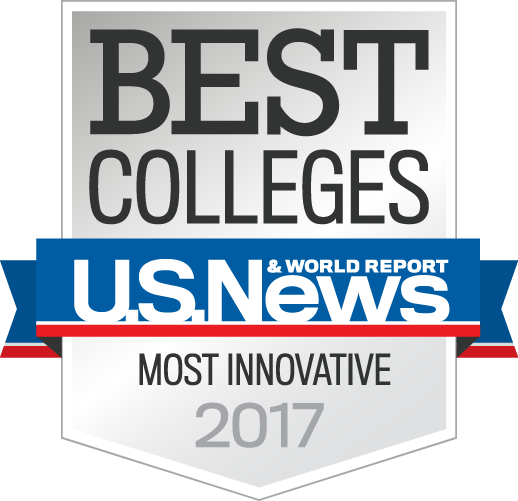 This exhibit is free and open to the public. See other visitor parking options on the Tempe campus Parking Map. Bobby Zokaites converted a Roomba, a robotic vacuum, from a room cleaning device to an art-maker by removing the dust collector and vacuuming system and replacing it with a paint reservoir. Artists have been playing with robots to make art since the 1950s. This work is an extension of this genre, repurposing a readily available commercial robot.